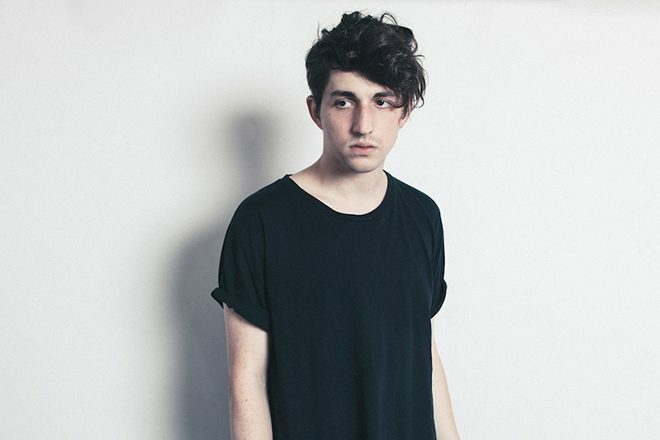 Porter Robinson's last release 'Worlds' arrived in 2014, and since (besides a joint project called 'Shelter' with Madeon) it's been an excruciatingly quiet few years since from the producer. Over the past few weeks, Robinson has teased hints and singles from a new moniker called Virtual Self. The first tracks revealed called 'Eon Break' and 'Ghost Voices' had obvious traces of inspiration from the gaming world, despite being two entirely different sounds, and were sent out into the world with vague, mystical messages about artificial intelligence and spirituality, leaving fans confused, but all the more intrigued. Though yet to be officially explained by Robinson, Virtual Self seems to be made up of two identities named Technic-Angel and Pathselector, who each claim a sound demonstrated by the first two single releases. Pathselector's sound is faster, reaching dizzying BPMs with a darker edge, while Technic-Angel seems to lean towards more melodic and uplifting tunes. Traces of Porter's own out-there thinking behind his 'Worlds' concept are identifiable in Virtual Self's new five-track EP, which is out now along with cover art that gives a face to the two monikers. He will debut a new live show for the Virtual Self persona in New York on December 8 at Avant Gardner. Hear the Virtual Self EP below.